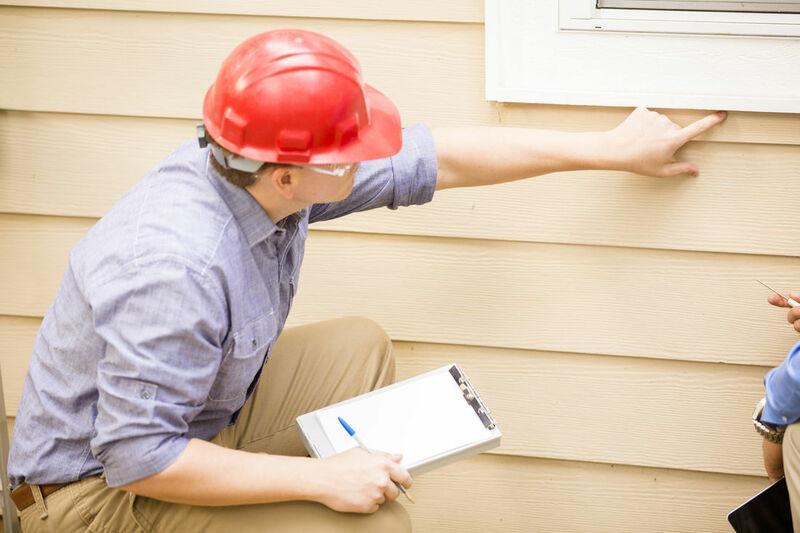 InSpec provides detailed building and pest inspections, pre-purchase building assessments, building and pest reports an even pre-sale timber pest reports in the Orange area and surrounding suburbs. 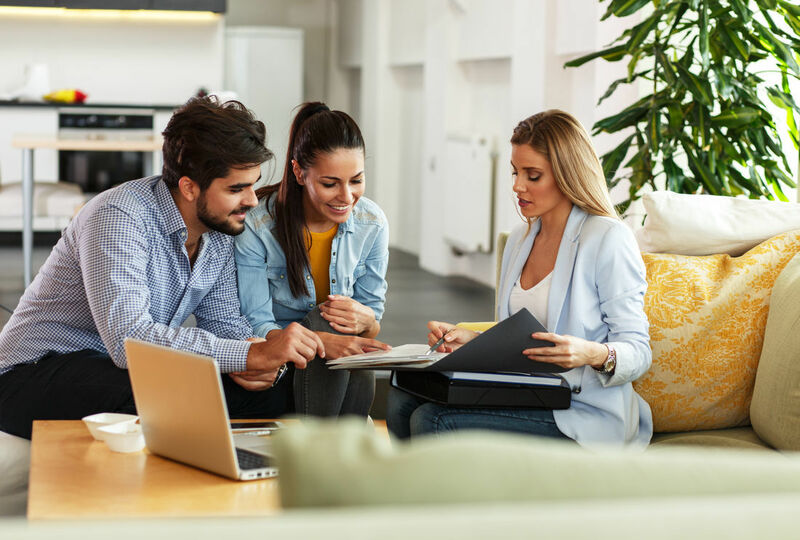 Building a new home for the most part is an exciting chapter in our lives we at InSpec believe we can make that process even more stress free by offering this service. 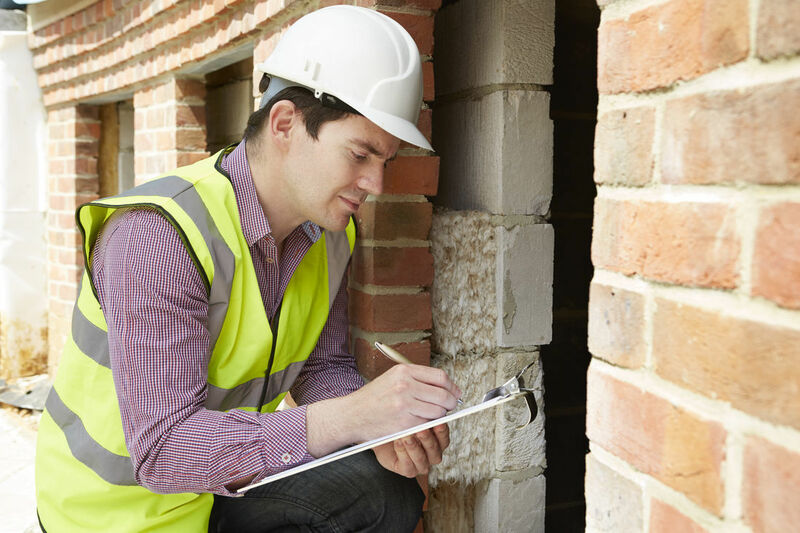 InSpec will provide an independent inspection of your newly completed property. When you build a new home the excitement of getting those keys and making the home yours, may sometimes cloud your judgement when handover inspections are carried out between builders and clients. In some cases, new homes do have defects that may not be evident to you or the builder until after you have settled on the property and moved in. This can then become an issue between yourself and the builder if the defects were not identified at the time of handover. An independent inspection of the property prior to handover takes both you and the builder out of the process of determination of a defect. The report will identify any defects then further discussions between you and the builder will determine any rectifications needed. 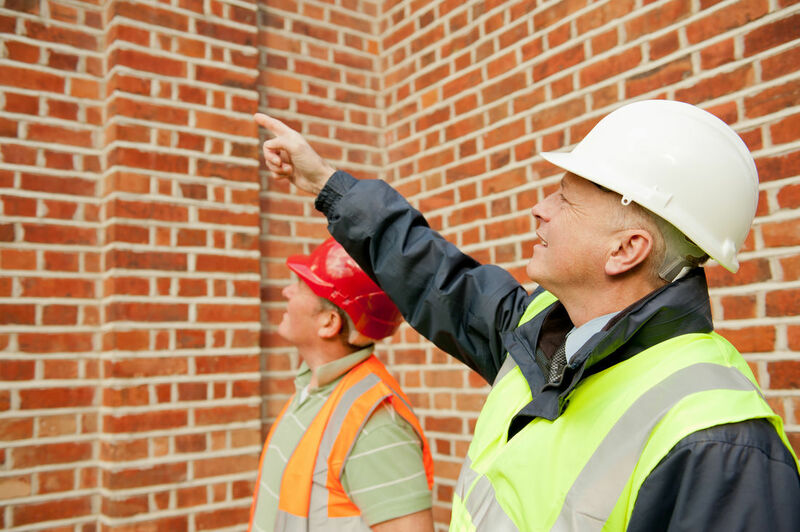 If you’re looking for affordable building and pest inspections, a pre-sale timber and pest report or a pre-purchase building assessment in Orange contact InSpec today on 0418-635-783. We would love to arrange a no-obligation chat or alternatively book an inspection online or at info@inspecbuildingandpest.com.au and we’ll get back to you asap.